From July 20 to August 4, the RLC Campus Bangkok successfully organised its fourth Chula Right Livelihood Summer School (CURLS). 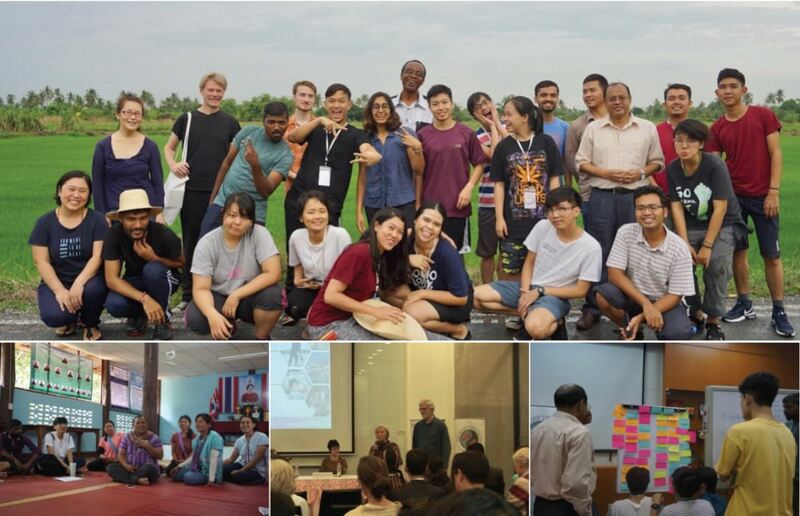 A creative diversity of young academics and professionals, practitioners, social activists and distinguished resource persons gathered for this two-week summer school at the Chulalongkorn University. The programme offered an interactive learning journey through the academic landscape of Chulalongkorn University as well as artistic self-reflection and action research embedded in indigenous community life. Right Livelihood Award Laureate Nnimmo Bassey delivered the 2018 Right Livelihood Lecture Healing Earth, Healing Society, Healing Self, followed by a forum discussion with a variety of Thai activists, youth leaders and practitioners. Please find the full report and agenda here.